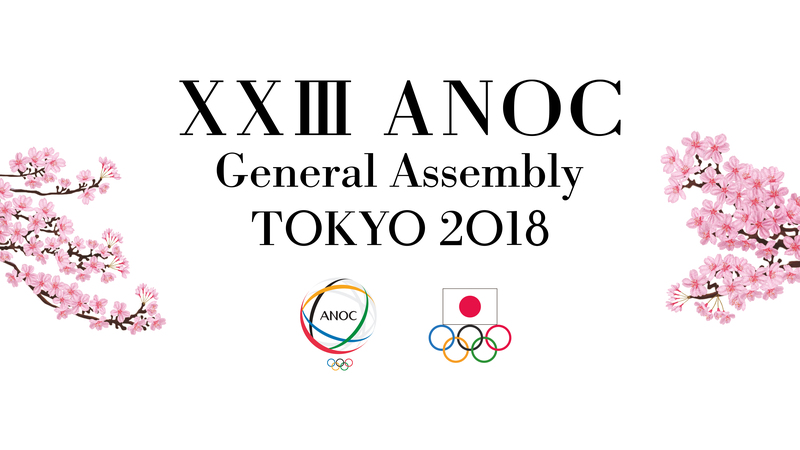 Tokyo, Japan; 28 November 2018 – The Association of National Olympic Committees (ANOC) General Assembly today approved the ANOC Executive Council’s proposal to adjourn the election of the President for 2018-2022, following sole candidate Sheikh Ahmad Al-Fahad Al-Sabah’s decision to step aside from his roles in ANOC on a temporary basis. On the first day of the annual meeting of the world’s 206 NOCs, the Electoral Commission presented the proposal to adjourn the election of the new President to a later period, and proposed that newly-elected Senior Vice-President Robin Mitchel assume the role of interim President. Both motions passed by acclamation. 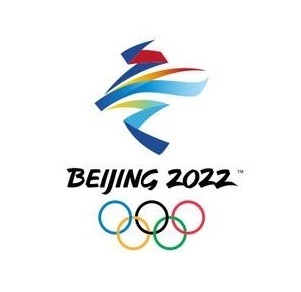 Prior to this, delegates expressed their support for Sheikh Ahmad and their desire to see him resume his role as ANOC President in the near future. After an ANOC Executive Council meeting yesterday, it was confirmed that Sheikh Ahmad Al-Fahad Al-Sabah would propose to step aside from his roles and responsibilities in ANOC, pending the legal hearings in Switzerland. Sheikh Ahmad today repeated his belief that the decision to temporarily step aside was in the best interest the NOC family and Olympic Movement. He reiterated that he strenuously denies the allegations against him and that he has full trust in the Swiss legal system. Sheikh Ahmad will now seek to clarify his position in full before the competent Swiss Courts, before returning to stand as the sole candidate in the election of the ANOC President next year. The ANOC General Assembly opened with addresses from Japanese Prime Minister Shinzō Abe, IOC President Thomas Bach, Sheikh Ahmad and Japanese Olympic Committee President Tsunekazu Takeda. 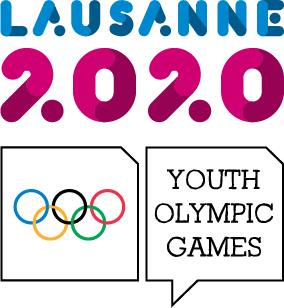 Another key items on today’s agenda was the presentations of the Olympic Winter Games 2026 Candidate Cities. 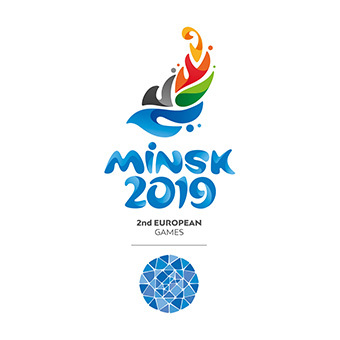 This was the first opportunity for Milan-Cortina d’Ampezzo (Italy) and Stockholm (Sweden) to share their vision for the Games with the Olympic family. 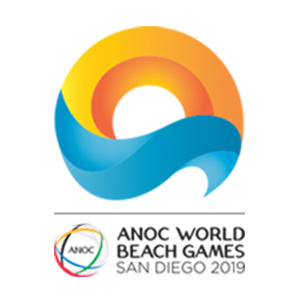 There was also an update on the successful preparations of the San Diego 2019 ANOC World Beach Games, with the unique medal design unveiled to the 1,400 delegates in the room. 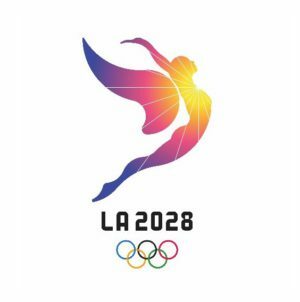 The General Assembly continues tomorrow, where delegates will hear updates from the Organising Committees of the upcoming Olympic Games in Tokyo, Beijing, Paris and Los Angeles. There will also be presentations from the ANOC Commissions and Working Groups, who met ahead of the General Assembly on 26-27 November. The highlight of the Commission and Working Group meetings was the unanimous election of the new Athletes’ Commission Chairperson Karo Lelai for a four-year term. 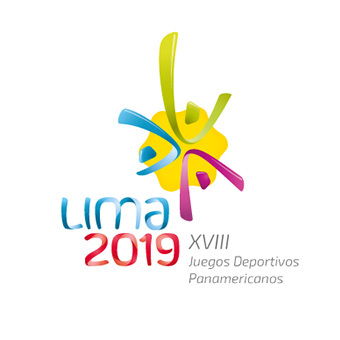 Papua New Guinean basketball player Lelai, who is the Oceania National Olympic Committees (ONOC) Athletes’ Commission Chairperson, was elected by the Continental Association Athletes’ Commission Chairs from Africa, the Americas, Asia and Europe. Tonight, the Olympic family will come together in celebration of the brightest stars at PyeongChang 2018 at the fifth edition of the ANOC Awards. The awards ceremony will place at the Prince Hotel New Takanawa, starting at 20:00 local time. The ceremony will be broadcast live by Tokyo Metropolitan Television, with highlights distributed to broadcasters all around the world. 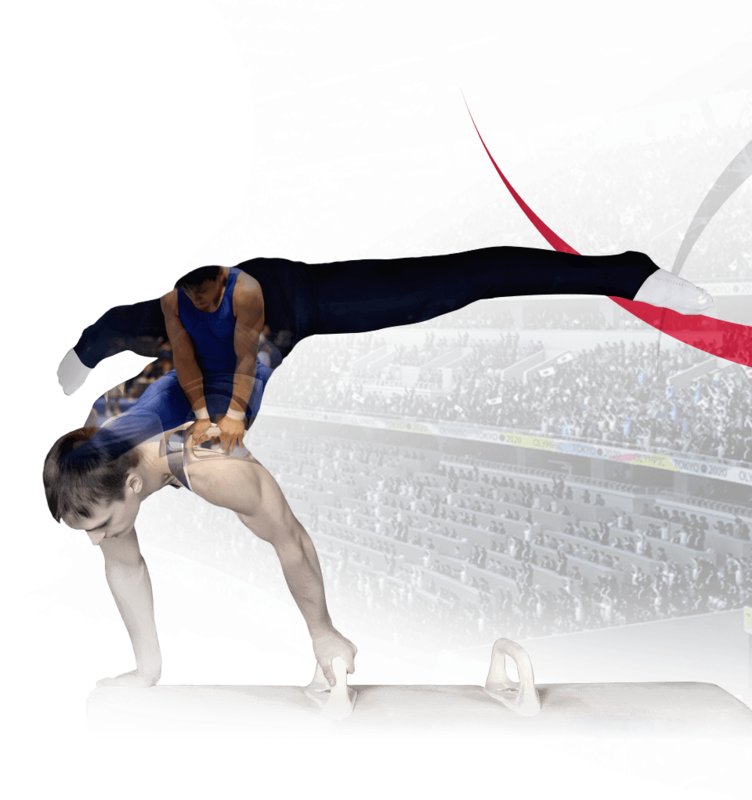 The event will also streamed live on the ANOC YouTube Channel, enabling the entire sporting world to enjoy the breath-taking combination of sport and culture on show.